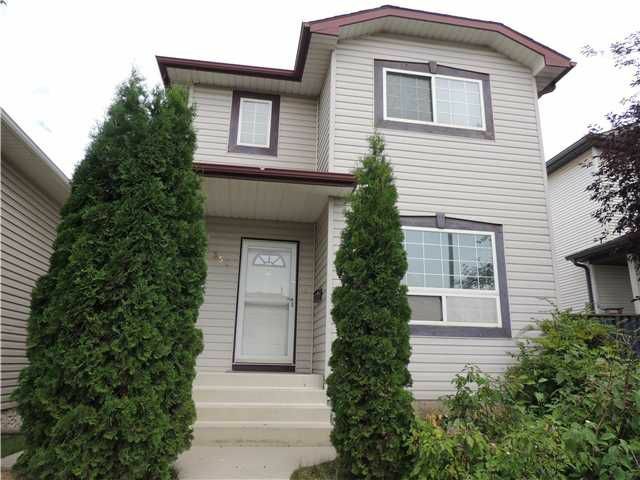 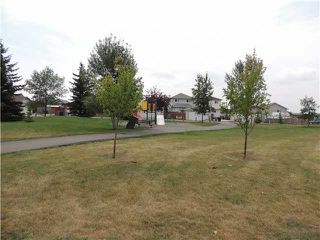 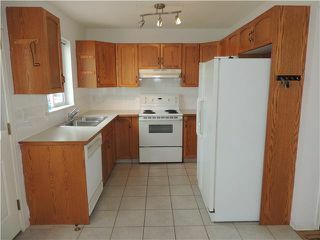 Tastefully renovated and fully finished 2-storey home in a nice quiet location across from a tot park in Erin Woods. 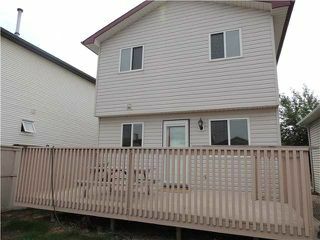 This 3 bedroom family home has lots of nice features including main floor laundry, large deck, fully fenced yard and a storage shed at rear. 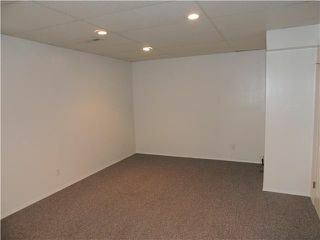 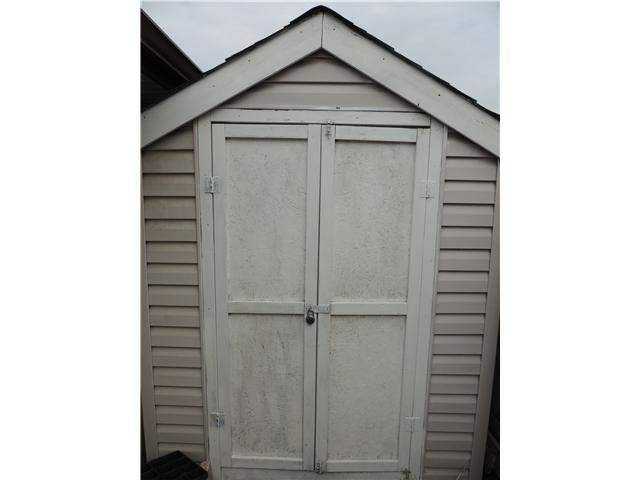 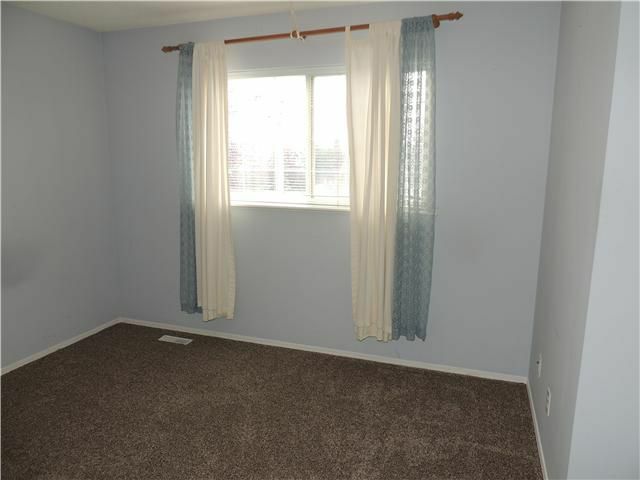 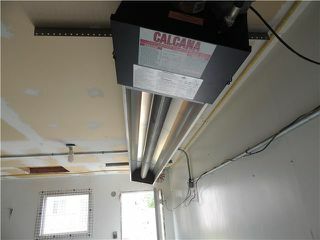 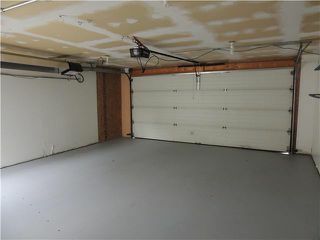 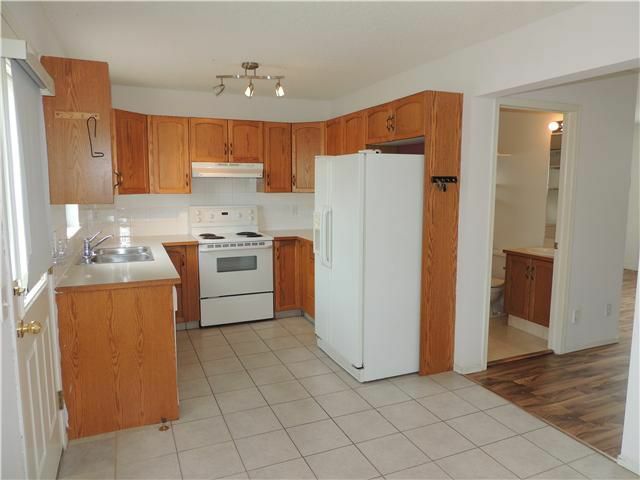 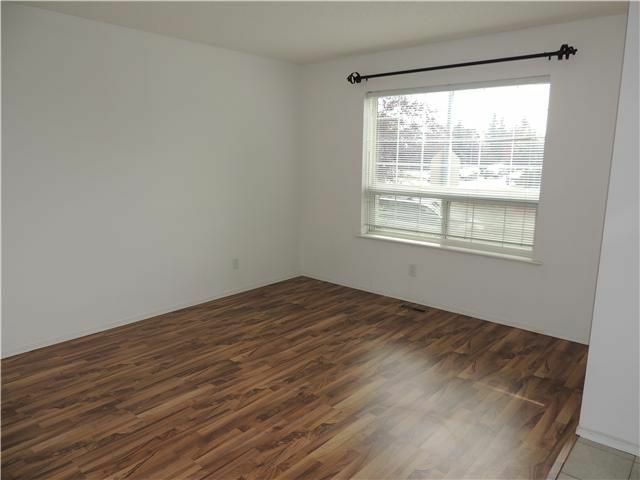 You'll love the over sized, heated(Great quality Calcana heater included) and insulated double garage! 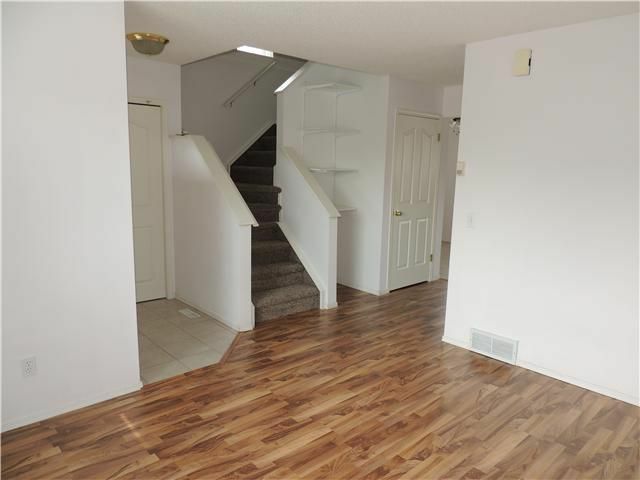 The home has many recent upgrades including new flooring on the main and upstairs, fresh paint as well as the roof, furnace and hot water tank being replaced in recent years. 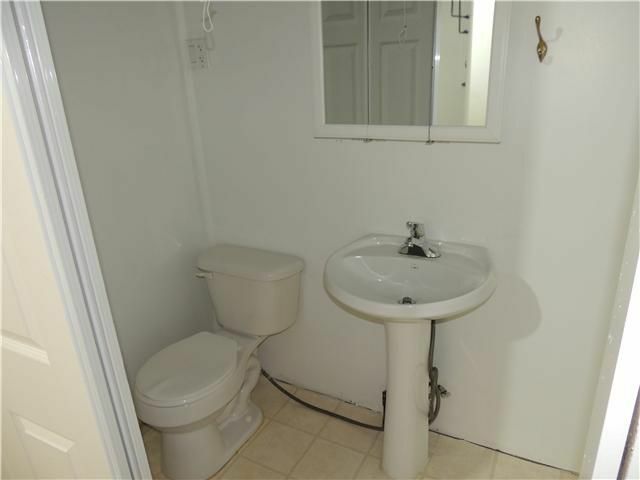 This is truly a delightful home and shows excellent! 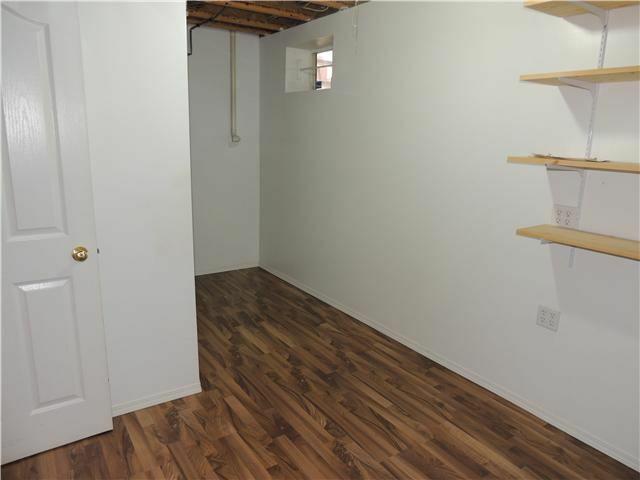 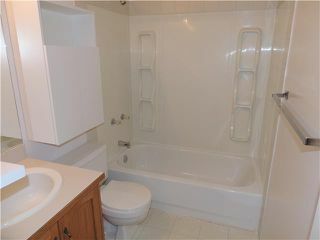 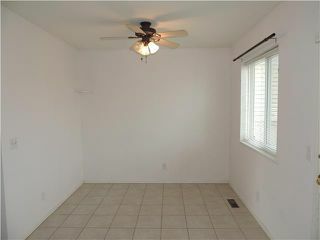 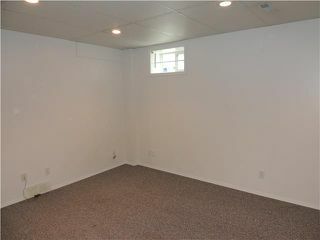 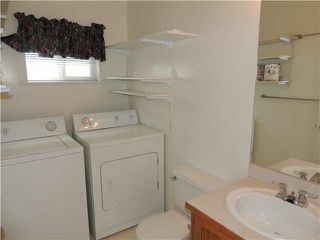 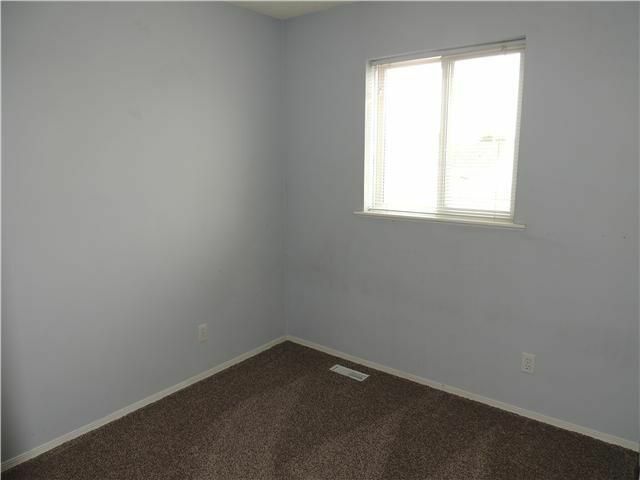 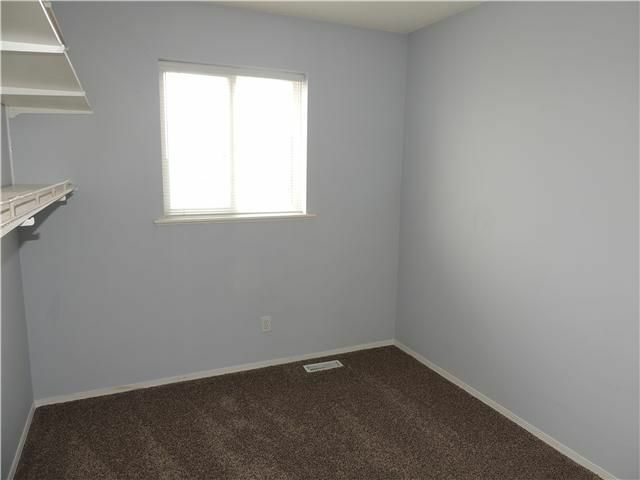 Lots of natural light, fresh and clean for immediate occupancy! Make this home yours today!